4. Which of the following species shows a high resistance to radiation damage? 5. 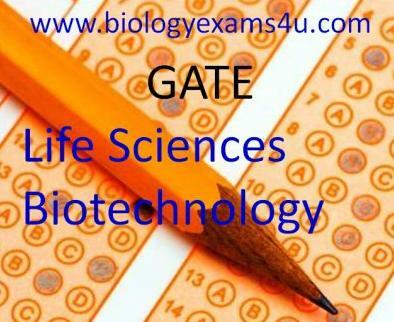 Which group of microorganism have a high level of unsaturated fatty acids in their cell membrane? 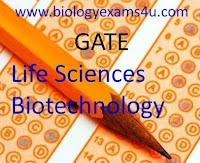 Learn more: GATE Previous Questions/ Microbiology MCQs/ Microbiology Notes/ Immunology Notes & Immunology MCQs. Taxonomy: branch of science deals with identification, naming and classification of organisms. Helicobacter pylori: can cause digestive illnesses, including gastritis and peptic ulcer disease. Sabouraud agar is a selective medium that is formulated to allow growth of fungi and inhibit the growth of bacteria.